Gudrun: The Viking Princess is a 5 minute scripted television series, which kicked off on December 26, 2017, on BBC iPlayer and is broadcast every Tuesday at 10:00. The show is currently in its 2nd season. 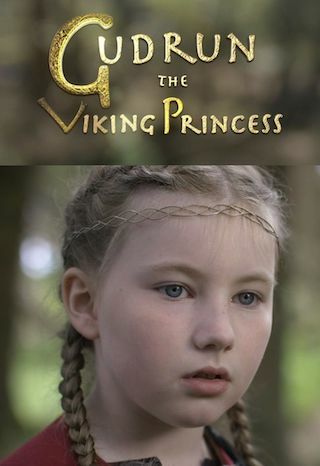 BBC iPlayer is yet to announce the renewal of Gudrun: The Viking Princess for Season 3 as well as its cancelation. Sign up to track down the show's status and its release date. A thousand years ago in the wild lands of the North lived a special little girl, Gudrun The Viking Princess. The trees and animals of the forest were her friends and playmates.